A free screening of Black Jack, directed by Osamu Dezaki, a 1996 full-feature anime film based on popular Tezuka Osamu manga series. 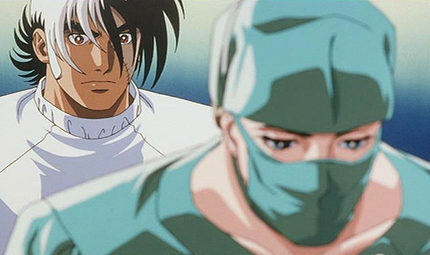 Black Jack is an unlicensed surgeon of exceptional skills with a dark past. He works independently and offers his services to the highest bidder at exorbitant costs without scruples. This earns him a reputation as a callous and greedy surgeon. While he relishes such abomination, he shows little interest in money and is quick to treat patients for free should he be compelled or gives away his earnings to charity. 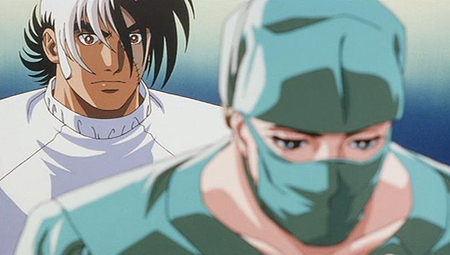 With his little assistant Pinoko, Black Jack is dragged into yet another murky challenge that tests his medical and personal superiority. Japanese with English subtitles. Tickets are free and available from the box office at Cinema City, St Andrews Street, Norwich NR2 4AD. Supported by the Great Britain Sasakawa Foundation.